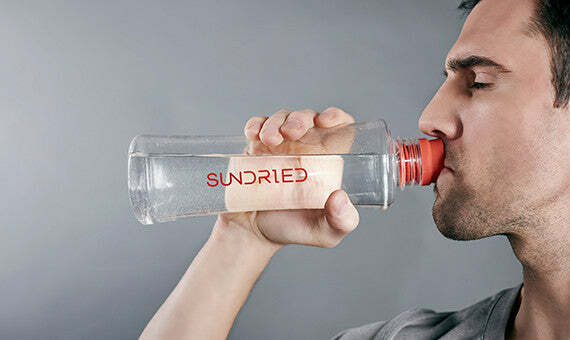 When it comes to extras, look no further, Sundried has you covered. From sporting essentials like race belts and running socks to gym equipment like yoga mats and skipping ropes. Any accessories or extras that you need can be found here.